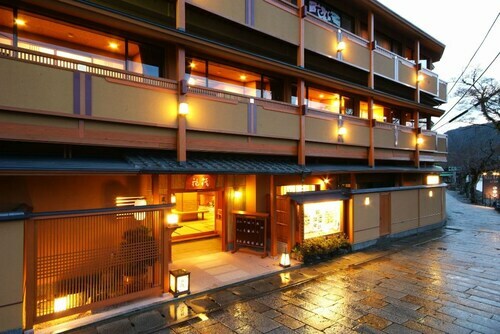 Why don't you think about purchasing an Arashiyama Walking Tour? It's one of the most interesting activities available here. 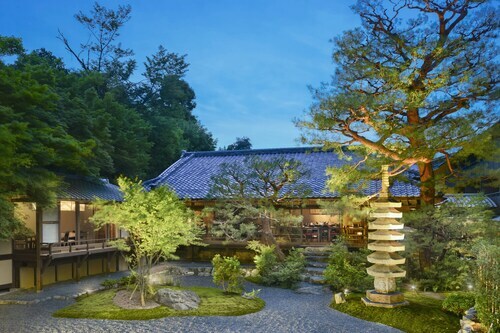 If you're after even more options, peruse our Kyoto things to do page. 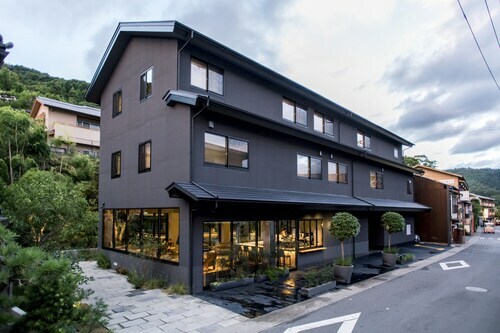 Located in Arashiyama, this hotel is 0.1 mi (0.1 km) from Arashiyama Onsen and 2.2 mi (3.6 km) from Kyoto Studio Park. 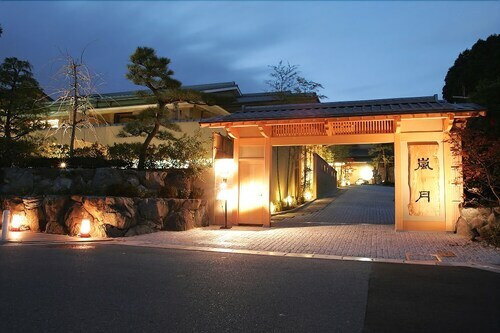 Togetsukyo Bridge and Tenryuji Temple are also within 15 minutes. 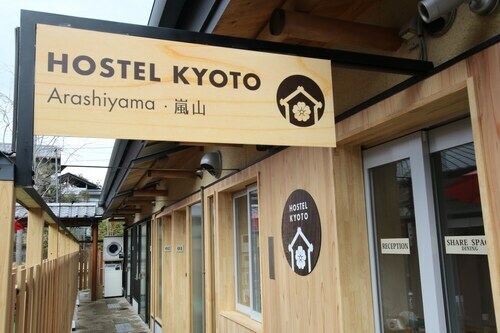 Kyoto Hankyu Arashiyama Station is 5 minutes by foot and Kyoto Arashiyama Station is 7 minutes. 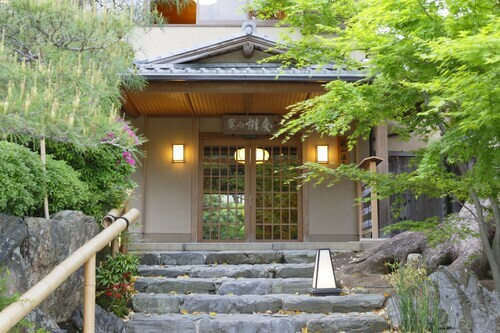 Located in Arashiyama, this romantic ryokan is 0.1 mi (0.1 km) from Arashiyama Onsen and 2.2 mi (3.5 km) from Kyoto Studio Park. 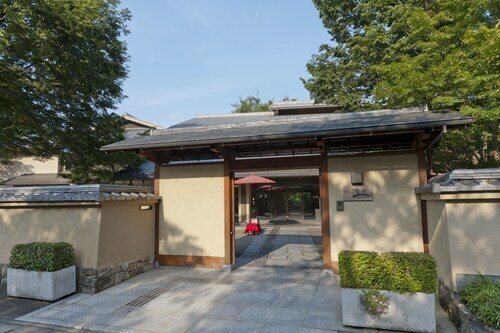 Togetsukyo Bridge and Tenryuji Temple are also within 15 minutes. 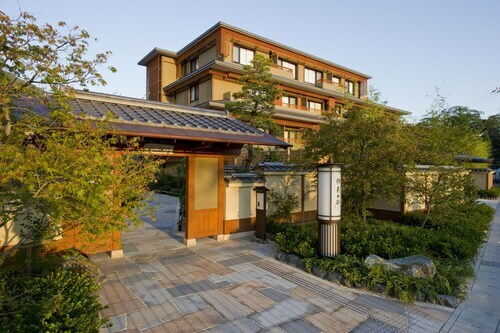 Kyoto Hankyu Arashiyama Station is 5 minutes by foot and Kyoto Arashiyama Station is 6 minutes.